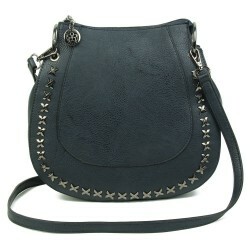 Bold gold hardware elevates the classic black Superbia handbag adding elegant appeal. 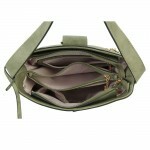 The style features a secure zipped main compartment with multiple divided sections to keep your items organised. 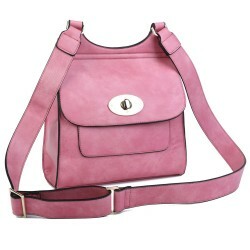 The soft pink interior features two open front pockets in addition to a single zipped compartment. 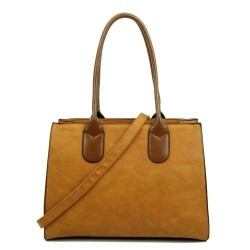 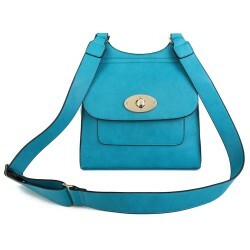 The bag's standout feature is the front gold buckle and coordinating strap tab detail. 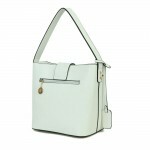 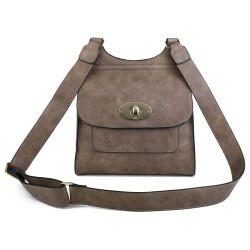 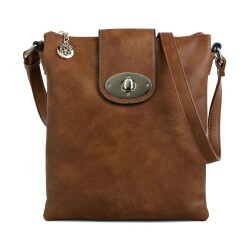 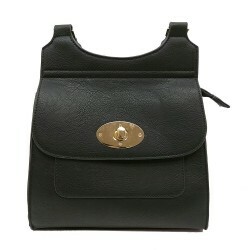 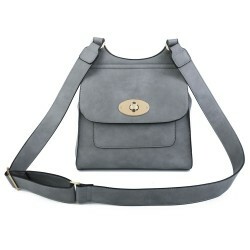 A short handle strap sits comfortably on the shoulder for all day wear. 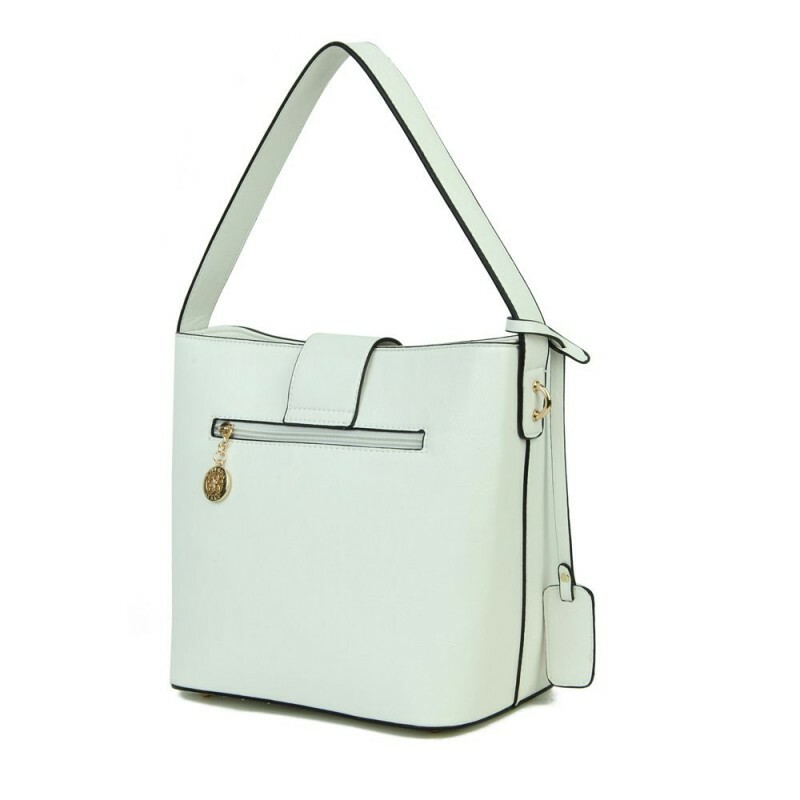 Constructed from a lightweight PU material, the Superbia bags are easy to care for.